Teotihuacan city of gods is a strategic game of worker and resources management, clever planning and adaptability. 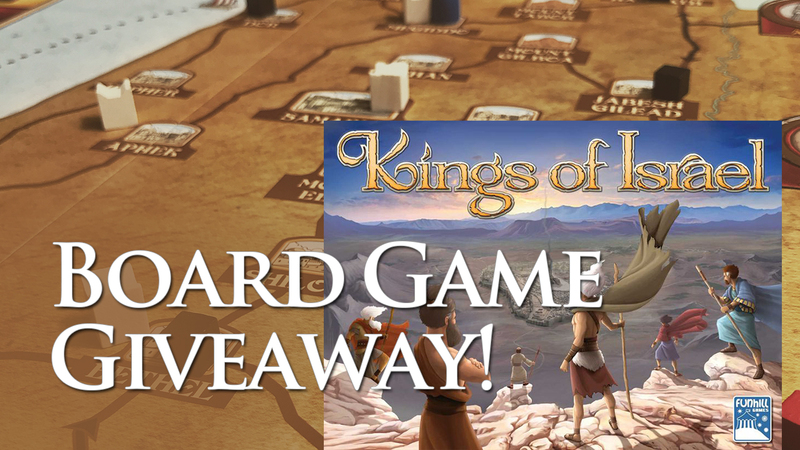 Each player commands a Group of worker dice which move around locations on a modular board. With each move a player relocates one worker to a new location, always choosing one of its two areas to perform an action (and upgrade their workforce), or a powerful bonus (but no upgrade). 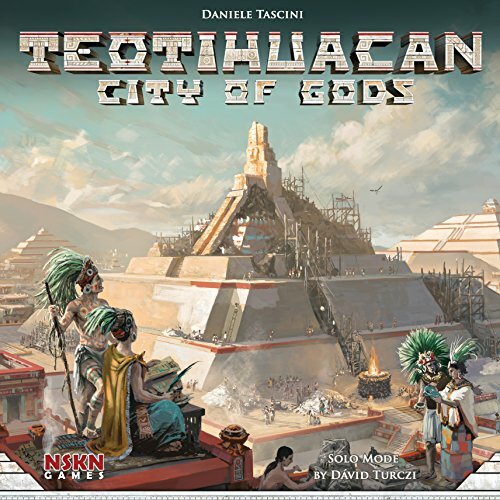 as the mysterious Twilight of teotihuacan approaches, players research technologies, raise the magnificent pyramid of the sun, build houses for the inhabitants of the city, collect precious masks, and climb the steps of three great temples to secure bonuses granted by the favour of the gods.